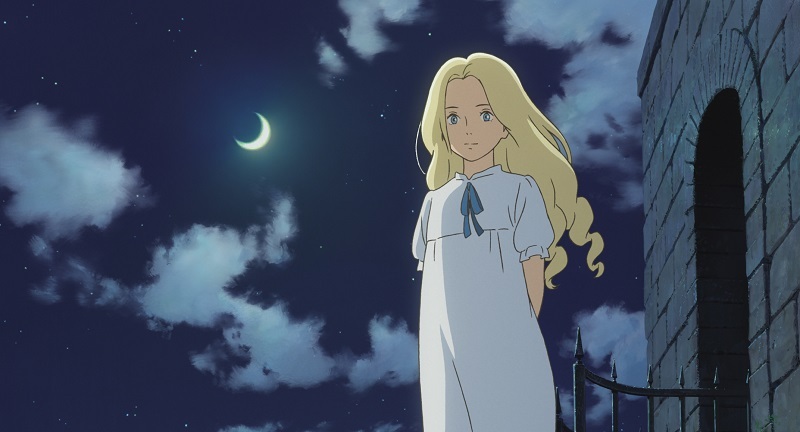 Film4 have announced on Twitter that they will be broadcasting Hiromasa Yonebayashi’s When Marnie Was There on UK TV at some point during August. Details on when the film will be shown have not yet been revealed but, judging from previous Studio Ghibli showings, we can expect this Studio Ghibli film to be shown in English during the day with further, potential late night/early morning showings of the film, to be shown in Japanese. Naturally this is just speculation on my part but it is common knowledge that Film4 tend to broadcast films in English during the day with Japanese (with English subtitles) showings to be at a later date and time. Naturally for those who have yet to see the film this is the perfect chance to watch a more recent anime film on UK TV; and for reference Film4 is available on most provides, including Freeview, Sky and Freesat, which means it should be easily accessible to anyone who has a TV. It’s also worth noting that Film4 is also available in High Deifnition with certain providers.